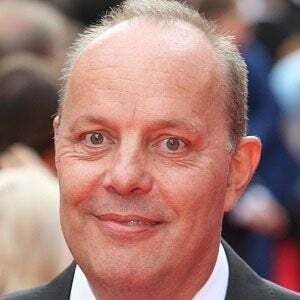 Famous for his roles as Terry Cartwright and Taffy on the respective British comedy series The Inbetweeners and The Office, he is also notable for his performances on EastEnders, Grange Hill, and The Strain. After studying theatre at Rose Bruford College, he made his television debut in a 1992 episode of London's Burning. A writer as well as an actor, he penned a short film titled Poppy's Present and a play called Reality Chokes. He spent his earliest days in Albuquerque, New Mexico, U.S.A., but the bulk of his childhood in England. He appeared with William Baldwin and Julie Andrews in the 2000 comedy movie Relative Values.